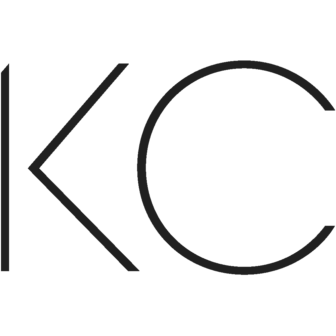 During jazz’s Golden Age, legends like Count Basie, Charlie Parker and Bennie Moten helped make Kansas City’s 18th and Vine district a mecca for successful and innovative musicians. In the heart of this historic area, at 1615 East 18th Street, stands the Gem Theatre. Originally named the Star Theatre, it was built in 1912 by the Shriner and Powellson Amusement Company, and was one of several movie houses in the city that served African-American audiences during the era of legal segregation. 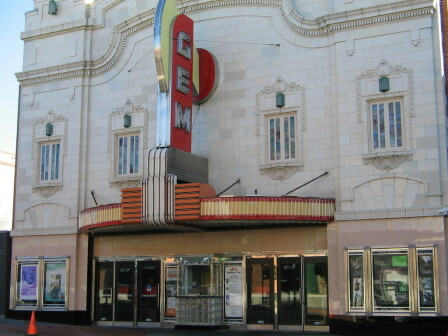 Renamed in 1913, the Gem was a relatively small venue until 1923, when extensive renovation gave it a second floor, a balcony and a heating and cooling system. In the 1940s, the marquee and outdoor lighting that now adorn the building were added. The expanded, ornate theatre quickly gained a reputation as one of the country’s most elegant establishments for black moviegoers. As the district around it thrived, so did the Gem, which was situated near the homes of Basie and Moten, and just up the street from the famous Subway Club. Visitors to the theatre could enjoy second-run Hollywood features and appearances by such diverse talents as cowboy star Hopalong Cassidy, Prince Kasaba (known as the “African Santa”) and even a live crocodile, brought in to promote a jungle picture in the 1950s. The Gem’s cinematic heyday ended in 1960. After that, it was used by a succession of churches. In the late 1980s, the City of Kansas City, Missouri, purchased the Gem, and its restoration became part of a larger effort to revitalize the entire 18th and Vine neighborhood. In 1990, the Gem Theatre Cultural and Performing Arts Center was incorporated as a not-for-profit organization, and an extensive renovation effort began. The interior of the building has been turned into a state-of-the-art, 500-seat performance space, with the original façade standing as a physical reminder of the Gem’s past. The “Jammin’ at the Gem” concert series is the centerpiece of the theatre’s schedule, which includes a range of other performances and events. Although it no longer operates as a movie theatre, the Gem is once again a cultural beacon, bringing jazz lovers back to the place where it all began.